Fill out the information below for RDOM New membership and pay with PayPal. 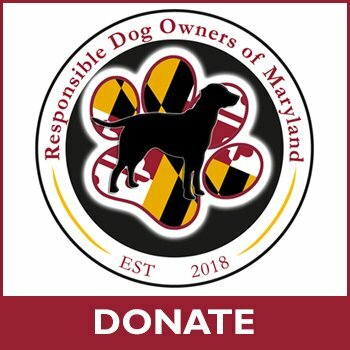 If you would prefer to snail-mail RDO-MD Application February 2019 – Updated Please fill out this form and mail with your check. View the cart (at the top) after you fill out the form to check out with PayPal! Breed:What breed of dog do you own? 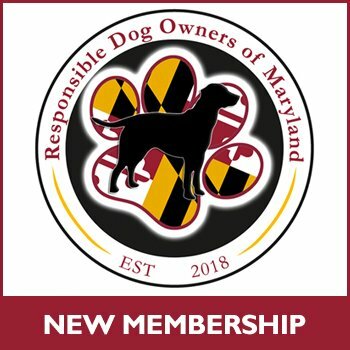 Active MemberAre you an active member in any other canine Clubs? Club Names:Please list other clubs you are actively involved in. Member of:HSUS, PETA, ASPCA or any Animal Rights Organization? Support:Are you willing to actively support RDO-MD? TYPE Your Signature:I (We) hereby desire to become a member of the Responsible Dog Owners of Maryland. (RDO-MD). If elected, I (we) agree to abide by the Constitution, By-Laws and Rules of the RDO-MD.